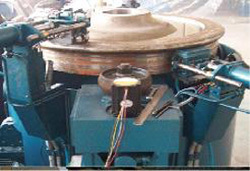 SIS-RW railway vehicle wheel automatic inspection system is an economical and practical solution for ultrasonic testing, mainly used in railway industry in the renovation of the new wheels and wheel detection. 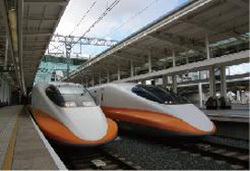 Its main function is to detect the internal hub holes, inclusions and other defects that affect product performance; test runs of trains in service Wheel rim fatigue cracks, the rim of the crack to avoid accidents, prevent the occurrence of train accidents. Detected only need to rotate a wheel to complete all tests. Detection of the resulting data can be stored and display for the operator for analysis. Detection of each wheel of time from start to finish testing a total of only one minute. 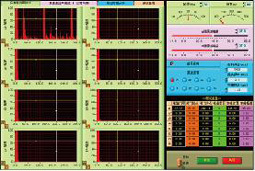 System can be customized according to the wheel number, and store test results.